Excess breast tissue in males is a treatable condition that may be the	result of medication, a medical condition, or lifestyle. Male breast reduction	treatment can help you attain confidence in your physic again. Procedures	are personalized to your individual case, selecting the technique ideal	for you. 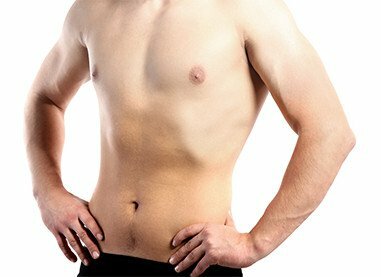 Gynecomastia surgery results in a flatter, firmer, and more masculine	chest appearance. We offer the most effective male breast reduction plastic	surgery in Las Vegas. With different techniques and practices available, we will personalize	your treatment depending on the amount of tissue, swelling, and desired	outcome. Stop feel self-consciousness and make a revitalized change. Treatment	is available for patients without a current serious medical condition. Contact our professional representatives at (702) 362-5960 for more details on our life-changing male breast reduction	treatment.